Victoria and Evan were so much fun and very impressive! Both were in med on their wedding day; he in Fort Worth and she in El Paso and graduated just one week later as doctors! They were married at one of our favorite venues: Ma Maison in Dripping Springs, AKA the "wedding capital of Texas!" 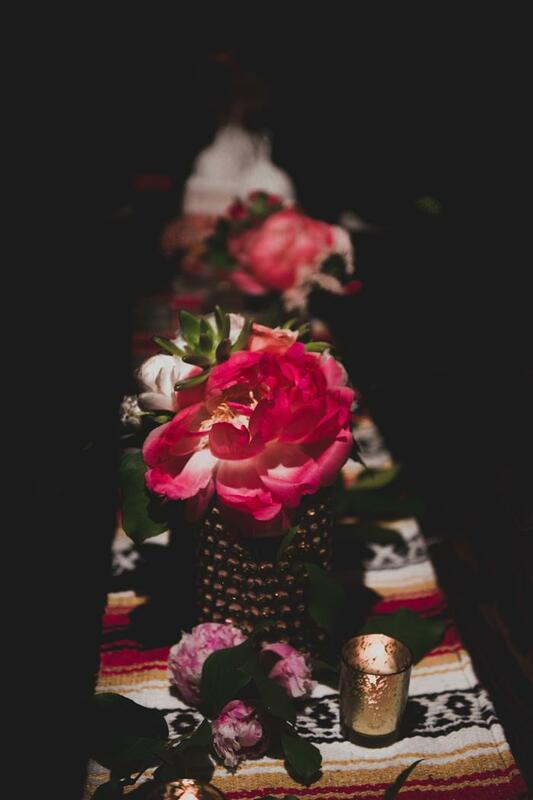 To incorporate their Mexican and Cuban heritage, they used many traditional elements, such as pinatas, which were hand-made by the bride or the groom's mother, Mexican table runners that resembled serapes and Mexican blankets and hundreds of paper flowers! The bride's step mother owns a bakery and created the cake for them. 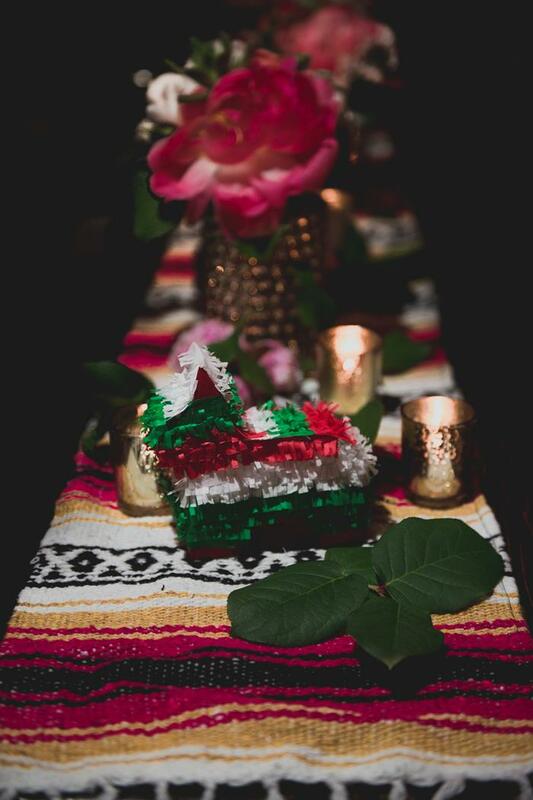 The cake was accompanied by various Mexican pastries. Take a look at Victoria and Evan's wedding photos! They are sure to delight you! Keep an eye out on the wedding blogs! 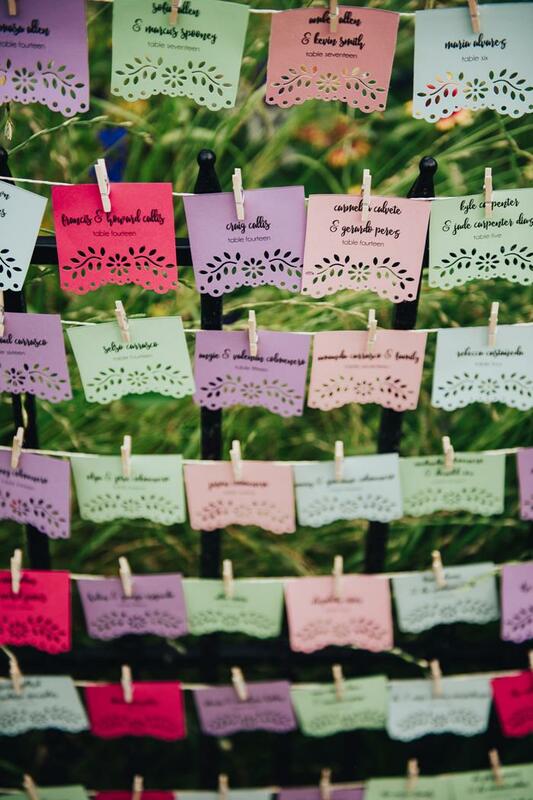 This wedding is going to be featured in lots of places!